Photo challenge: it’s the unexpected, it’s surprise. 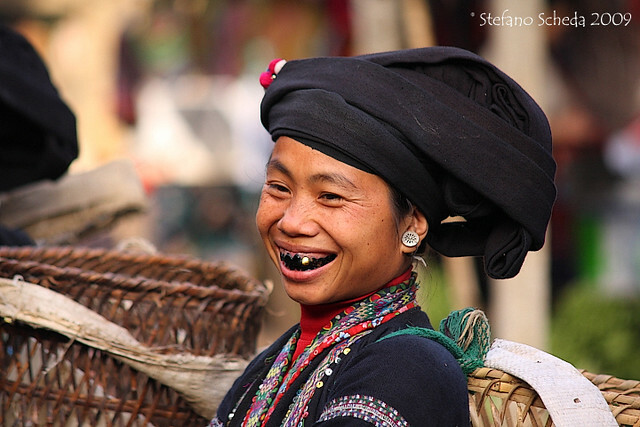 Black Tai woman – Lai Châu, Vietnam. You always have intruging and beautiful photos, Stefano.